Barbarian 2k18 chassis kits now available! Re: Barbarian 2k18 chassis kits now available! Looks Sweet Brett! I like the addition of the battery cups! Probably won't see a TXT version, but our Gauntlet chassis for the Clod is the same 4" width as the TXT so adding the couple of holes for the TXT trans wouldn't be too difficult. Thanks! 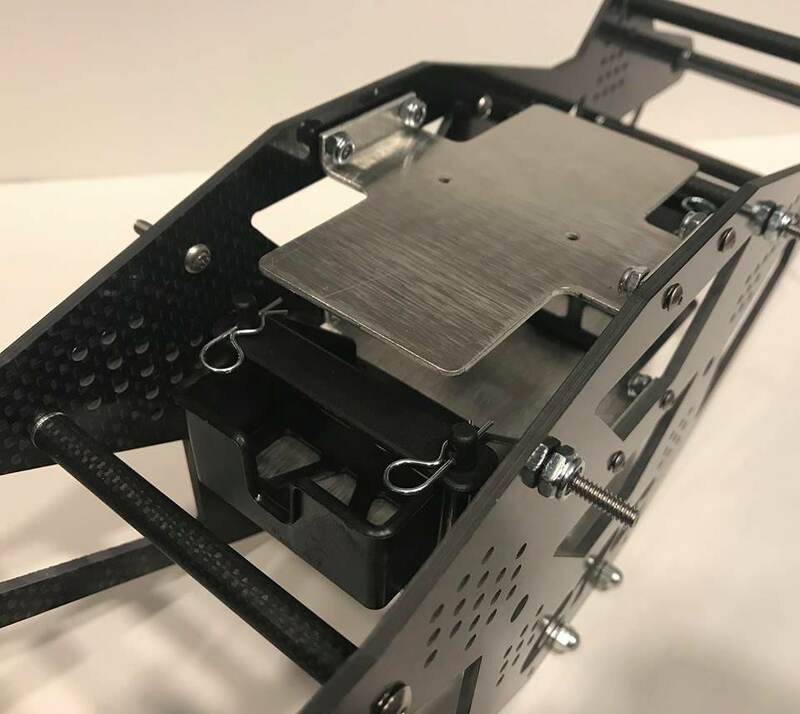 We don't have anything like that, but the 2k18 chassis has 3 holes at the top of each shock tower to allow for a plate to be added in the future instead of a single tube. Is there an ETA on restocking the Barbarian Chassis in Aluminium?